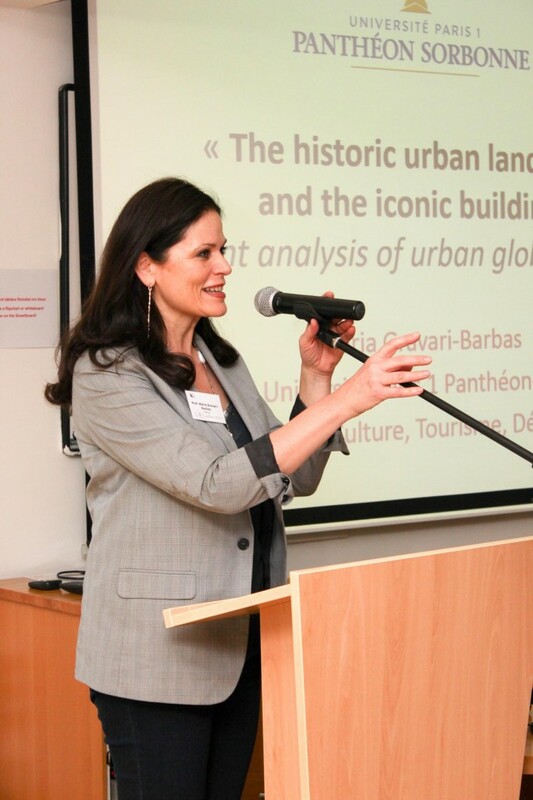 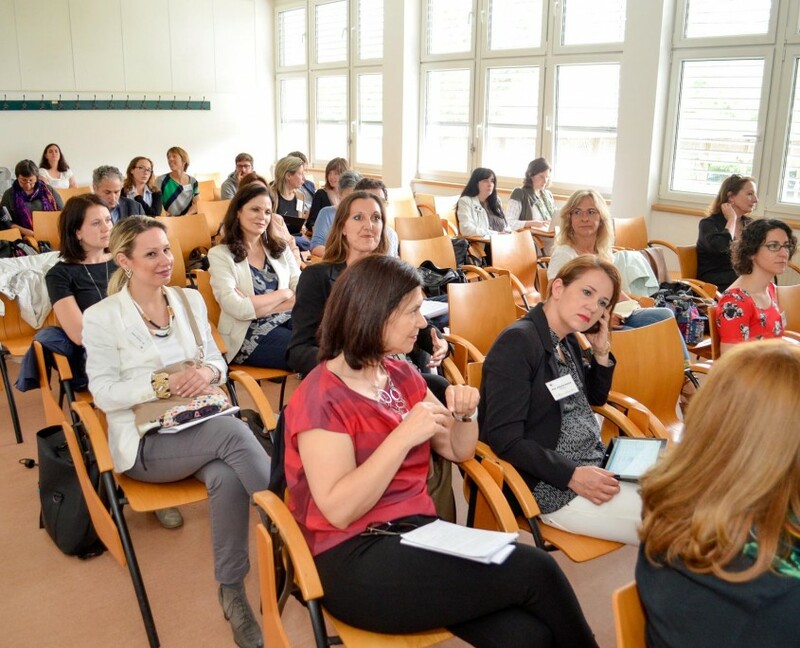 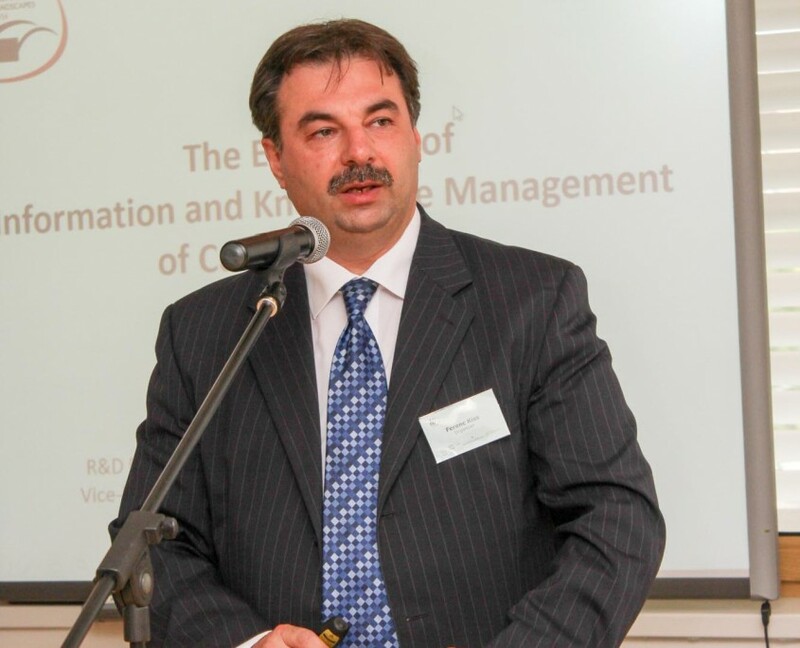 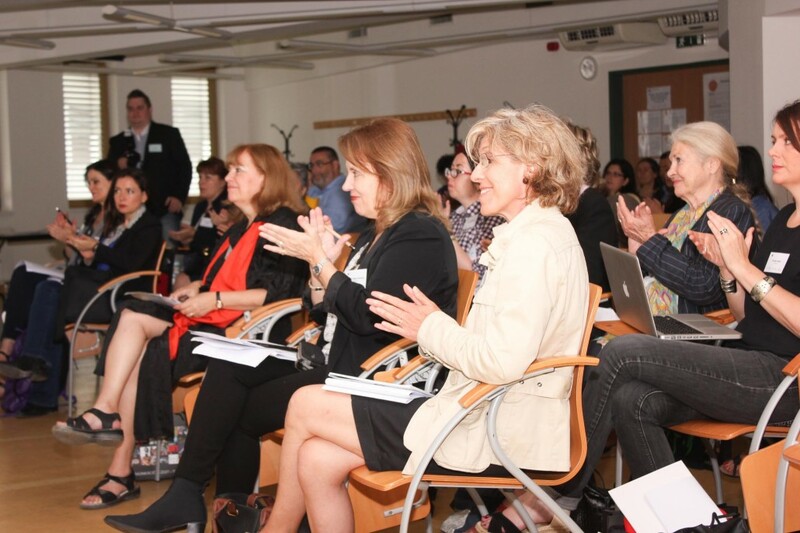 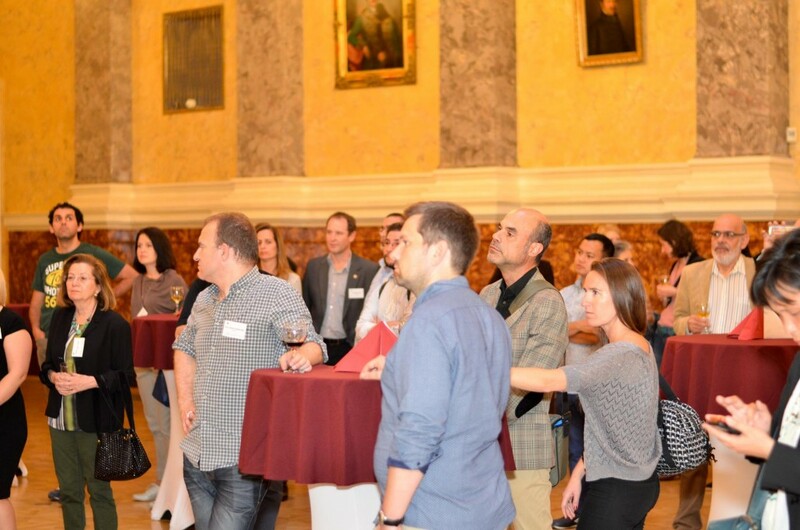 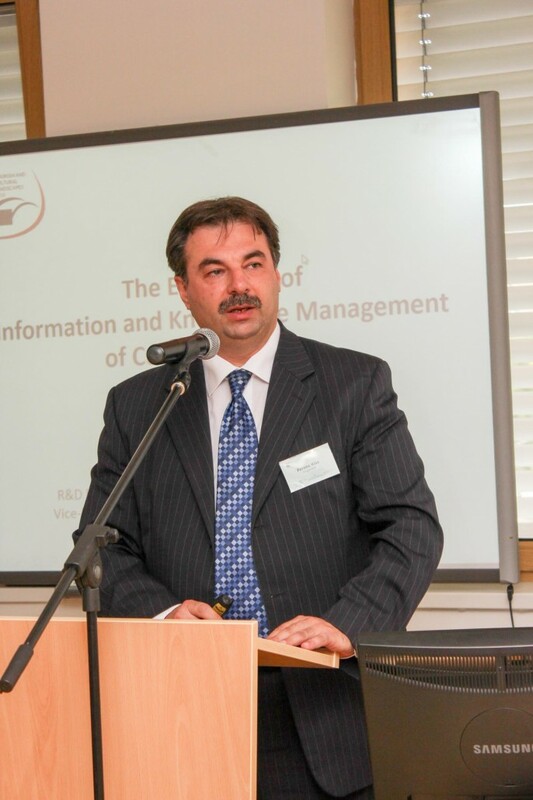 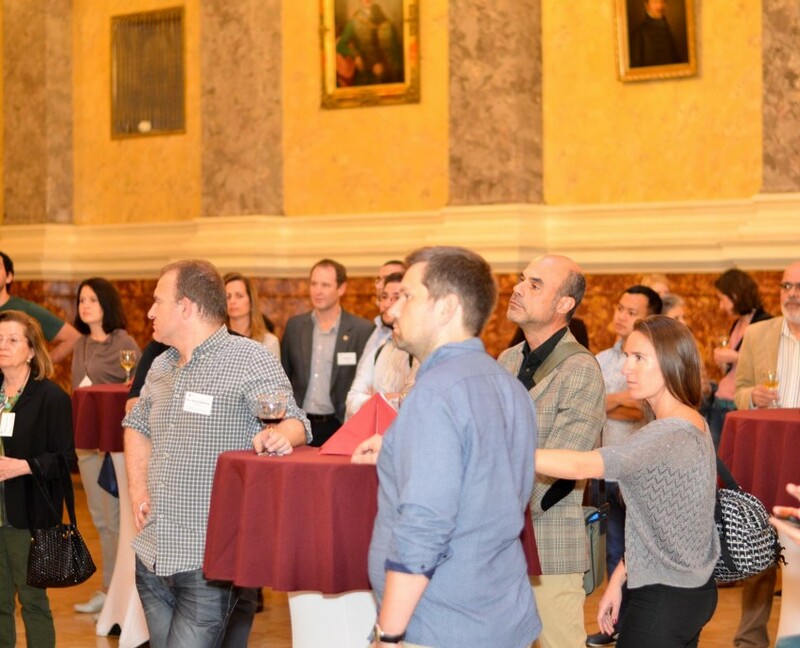 This was the title and aim of the 4th International Conference of the UNITWIN Network that took place at the Budapest Metropolitan University and was implemented by the INFOTA Research Institute from 12 to 16 June, 2016. 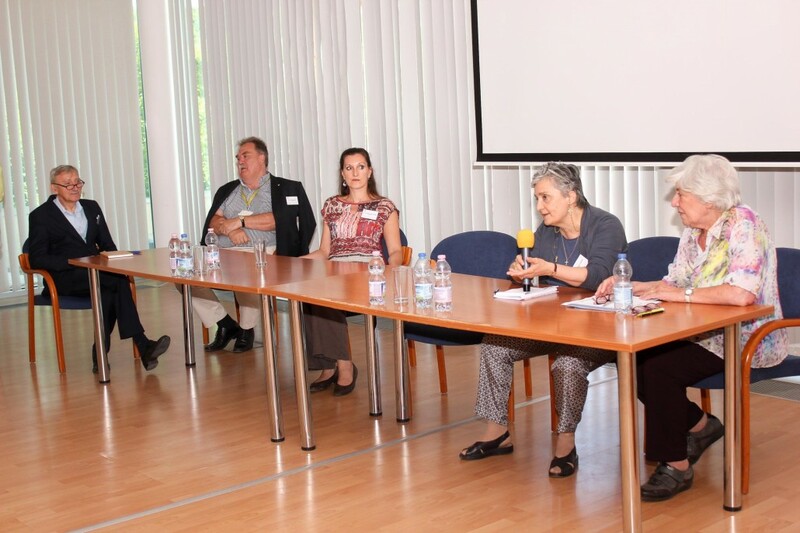 From 5 continents, more than 60 presentations, posters have reported about the most recent research achievements of a highly delicate and often discussed cultural heritage, the cultural landscapes – we also have 3 of them: Tokaj, Hortobágy and Fertőtáj. 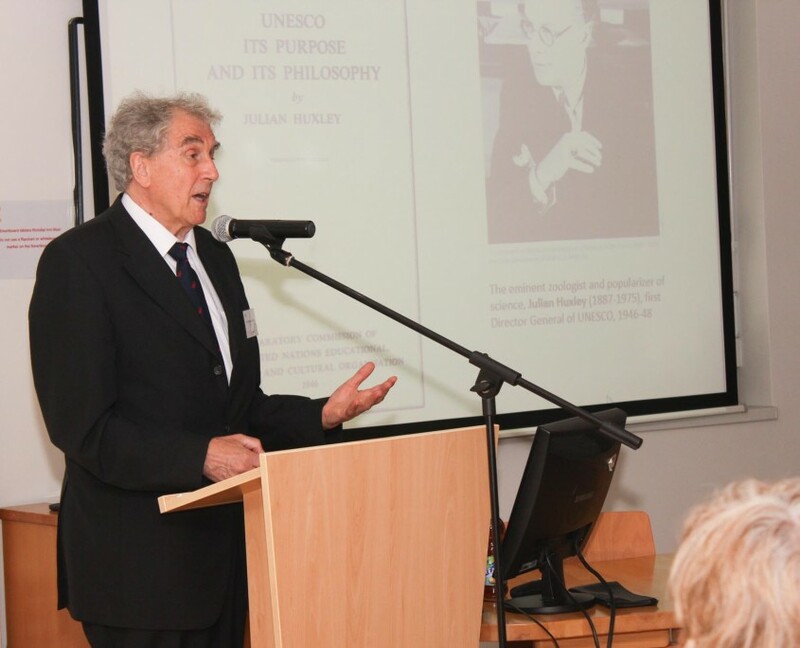 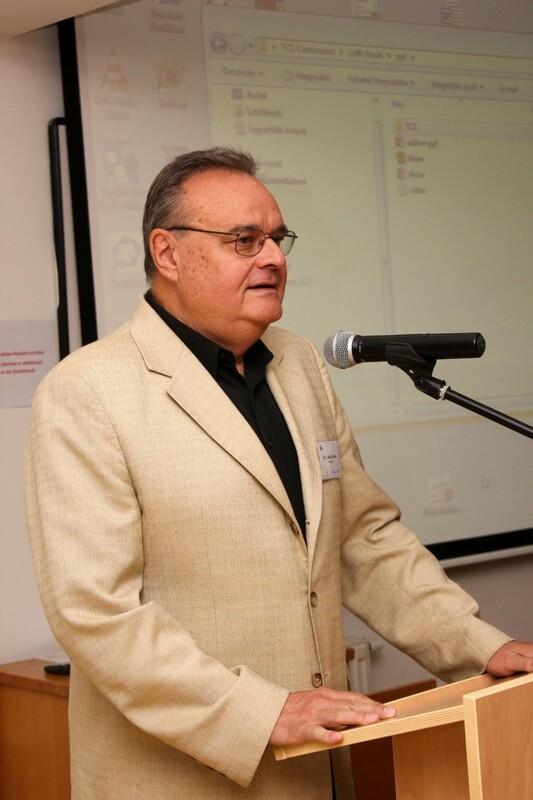 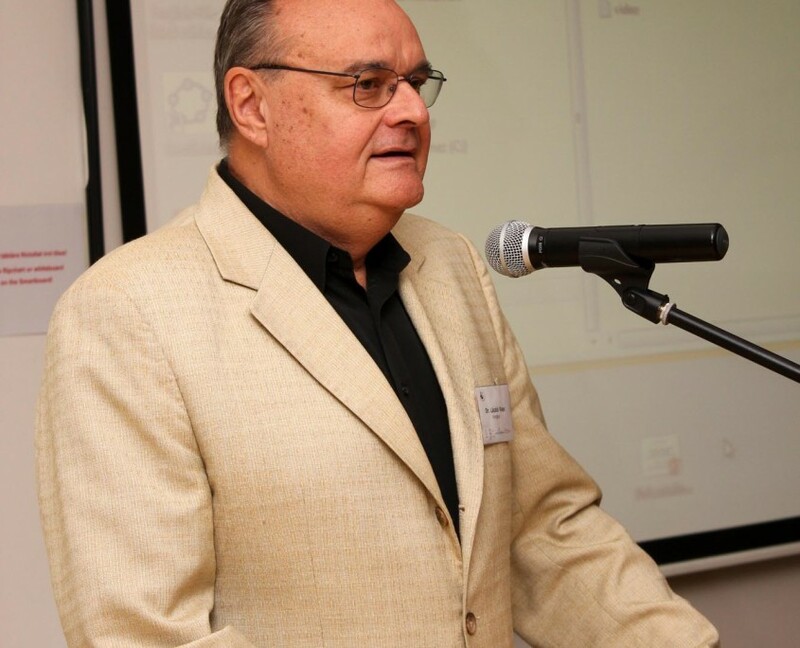 The Conference was opened by the Rector of the University, László Vass, followed by a video message from the Deputy Director General of UNESCO, Francesco Bandarin. 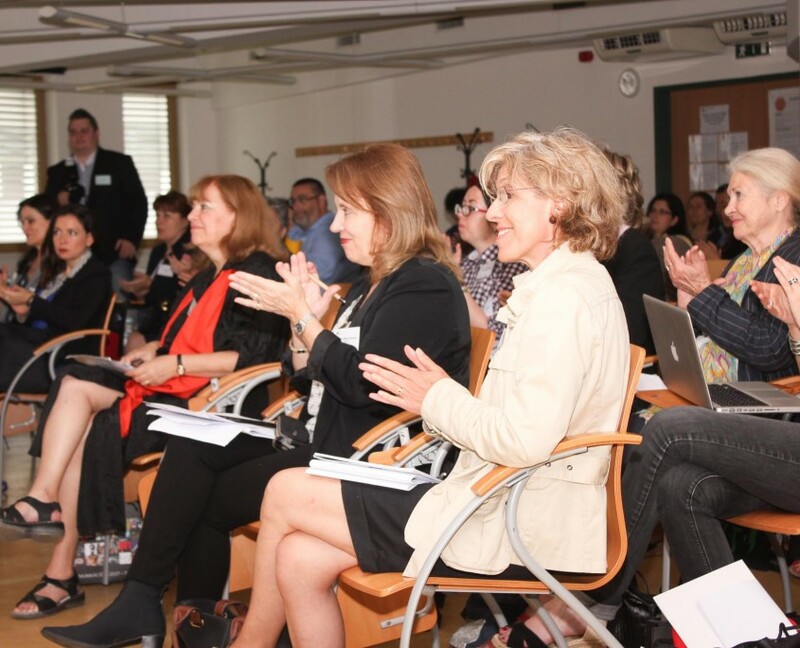 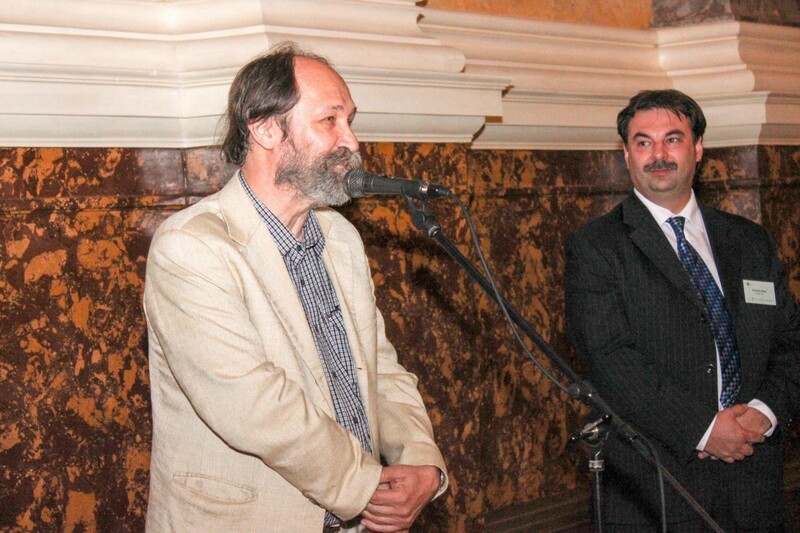 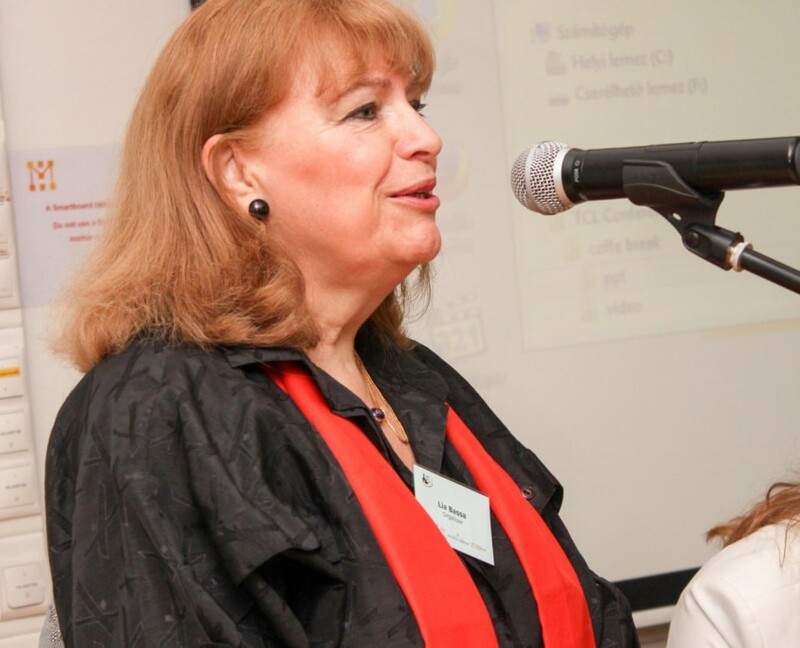 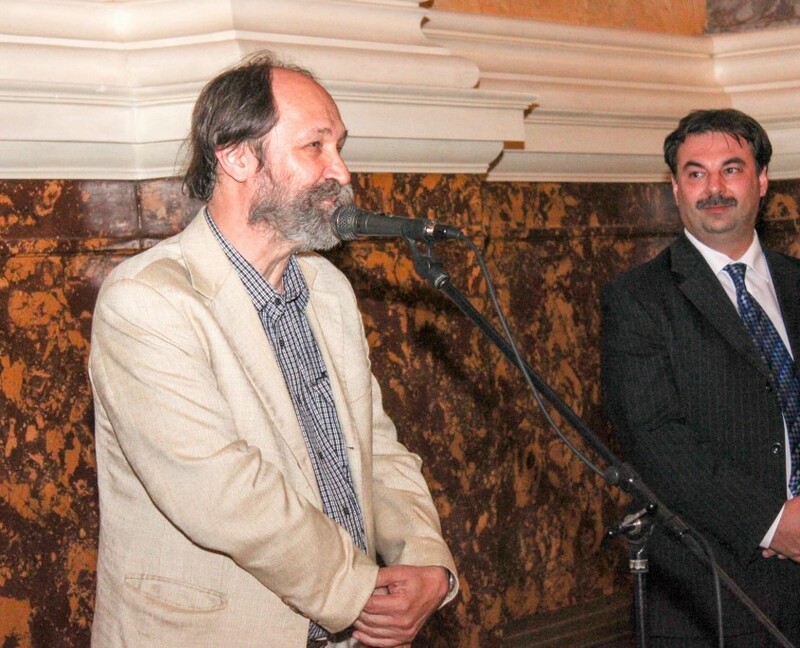 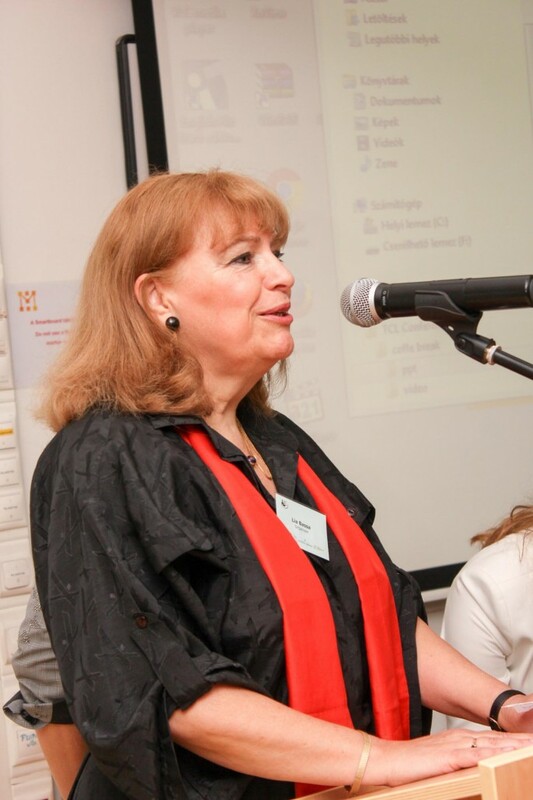 The key-note speeches were delivered by Hungarian UNESCO Commission President, Miklós Réthelyi, UNITWIN Network Head, Maria Gravari-Barbas and Vice Rector, Ferenc Kiss. 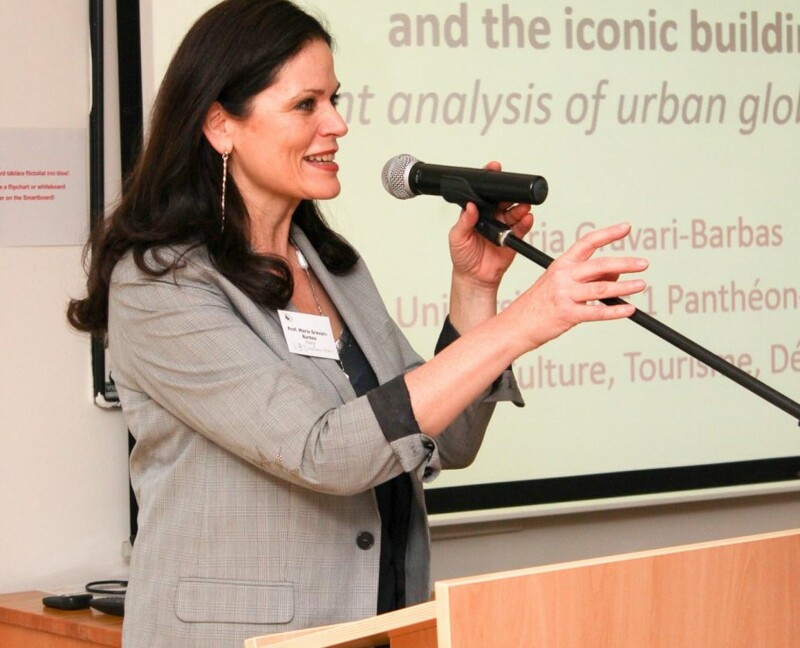 In the three days of the conference presentations, it has become evident for all experts by now that cultural heritage can stay sustainable only in case it is well managed by the awareness of the local people, is incorporated in local economic life through tourism and is transmitted to the next generations by the use of modern technology in their education. 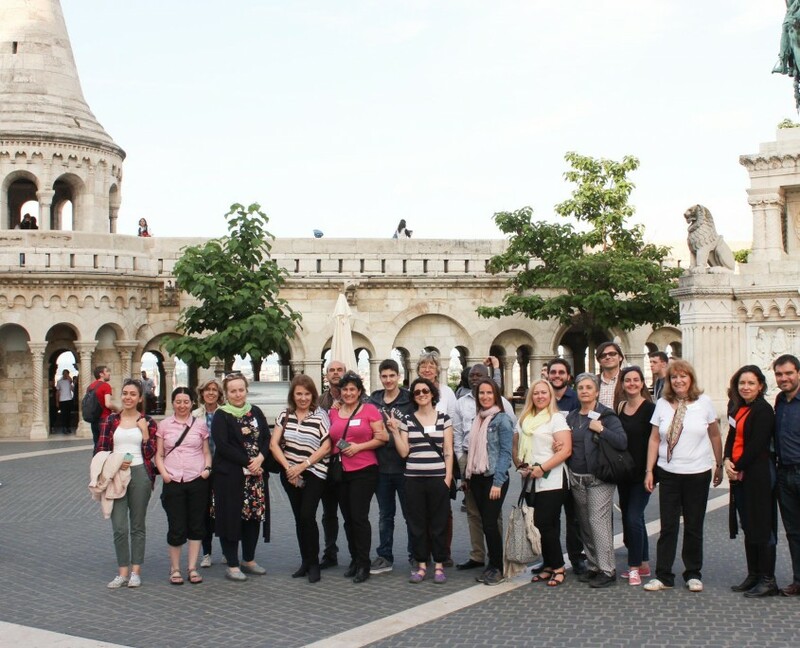 The participants started their stay in Hungary by a visit to the Budapest World Heritage Site and concluded it at that of Pannonhalma. 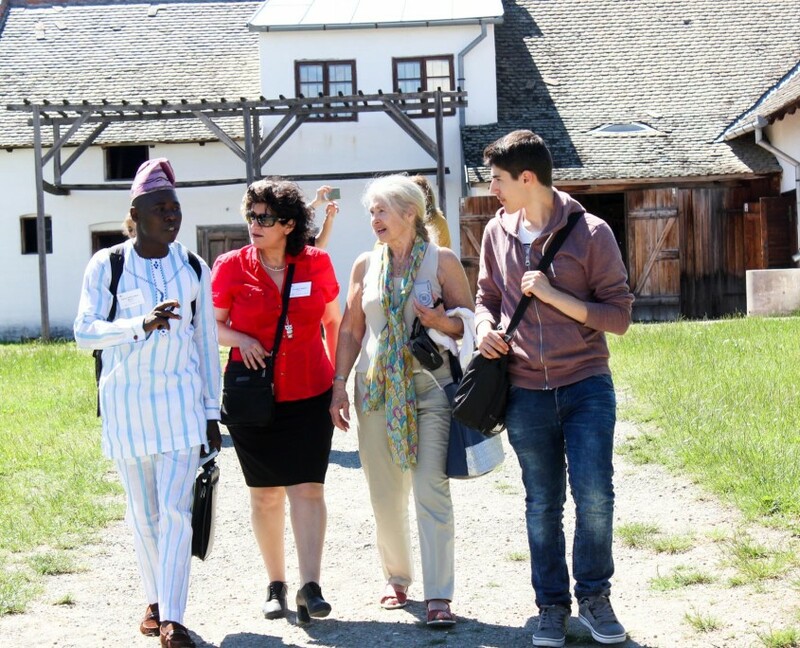 In between, they have seen presentations about the other Hungarian sites and visited the Hungarian Open Air Museum to study our intangible heritage (by tasting the mutton stew of Karcag) and discussing the related issues during a round table conversation. 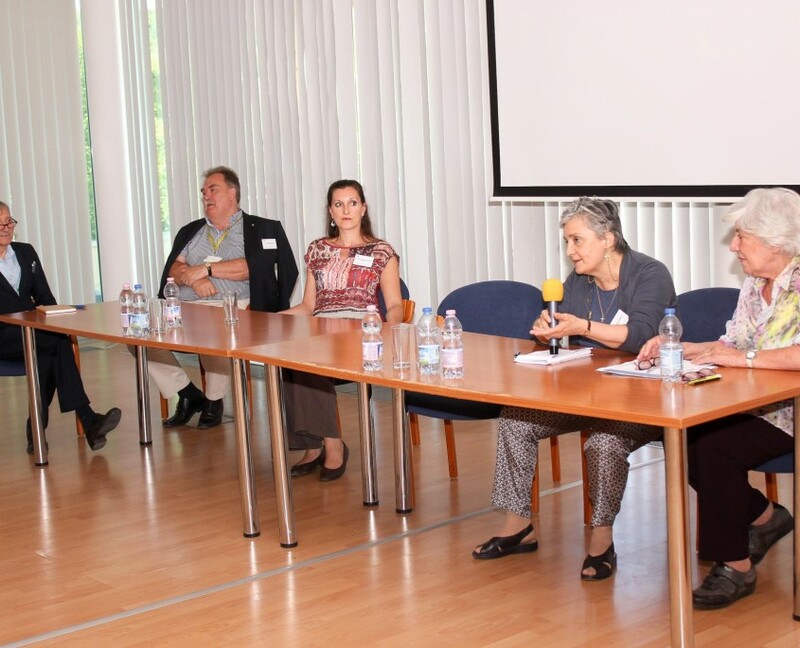 The guests were satisfied by the opportunity to share their experiences in the breaks, over the table and in the cultural evening programs (hosted by the National Museum and Fortuna boat on the Danube). 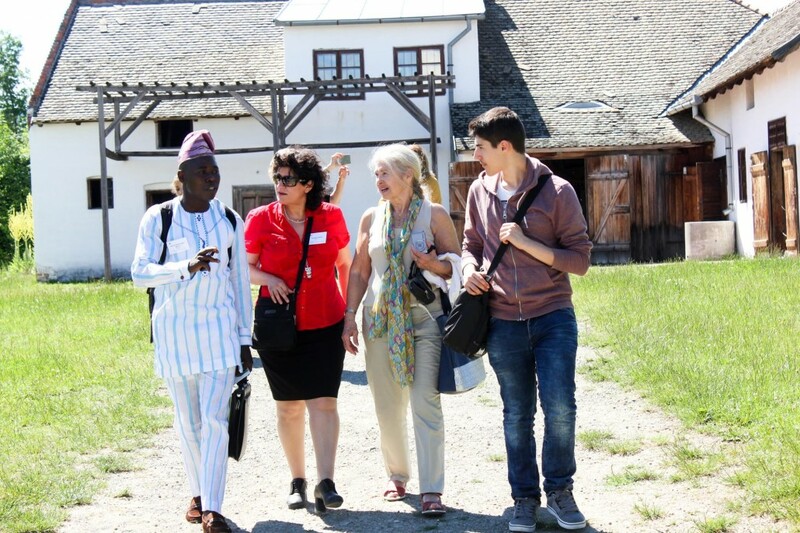 A friendly and responsive atmosphere was established between famous professors and young researchers based on trust and respect for each other’s work. 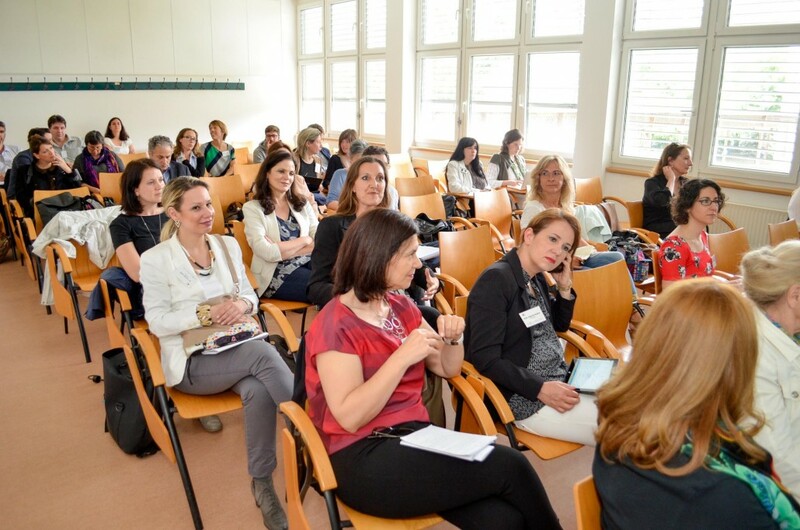 The conclusions did not close the conference, they set out the way where and how to go on in the co-operations freshly set up. 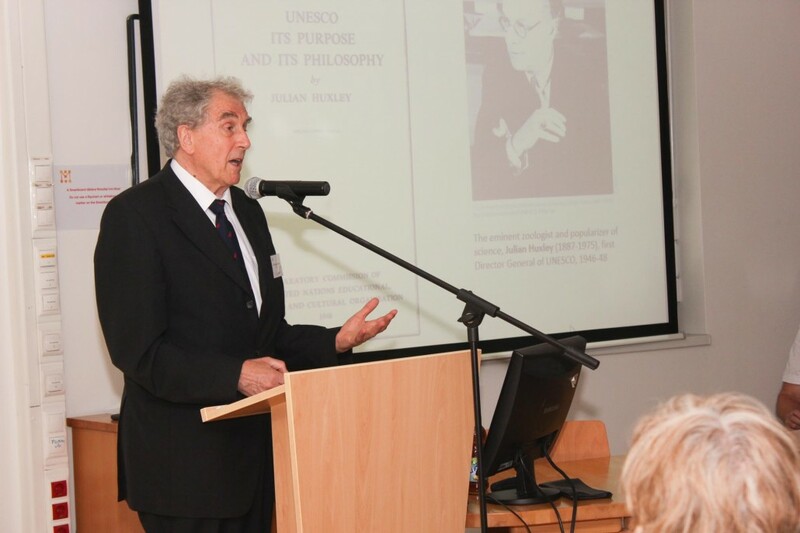 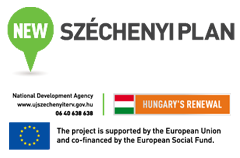 The Budapest Metropolitan University is one of the 28 members of the UNESCO UNITWIN Network „Culture, Tourism, Development” that was founded in the aim of their cooperation is to establish an educational, scientific and marketing platform for developing heritage tourism operating as a forum in the area of the outstanding cultural and heritage protection areas forum. 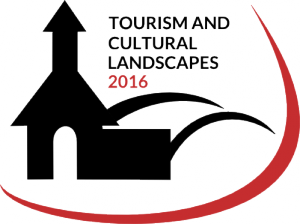 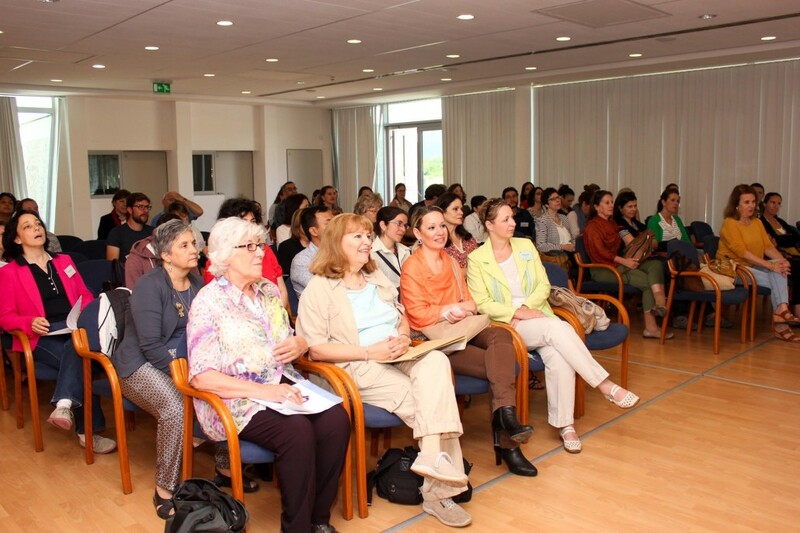 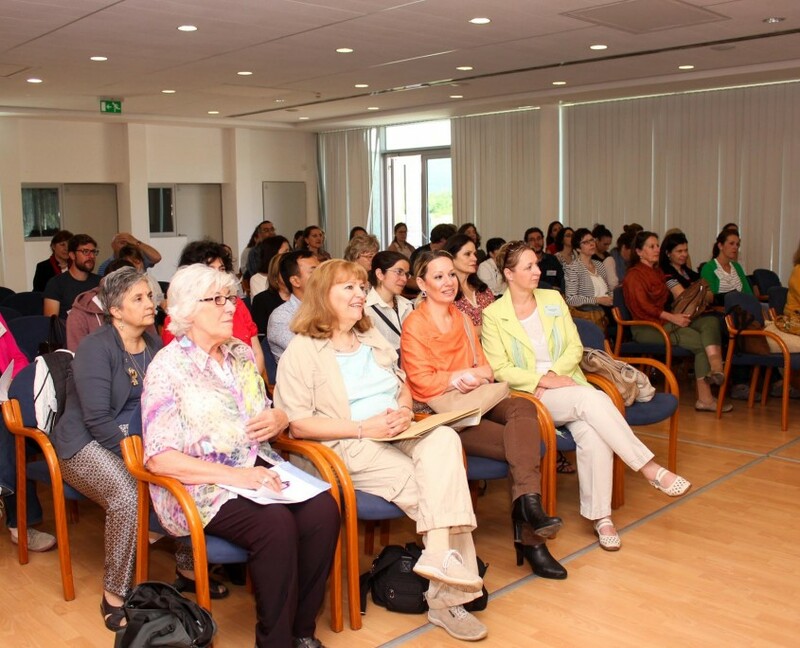 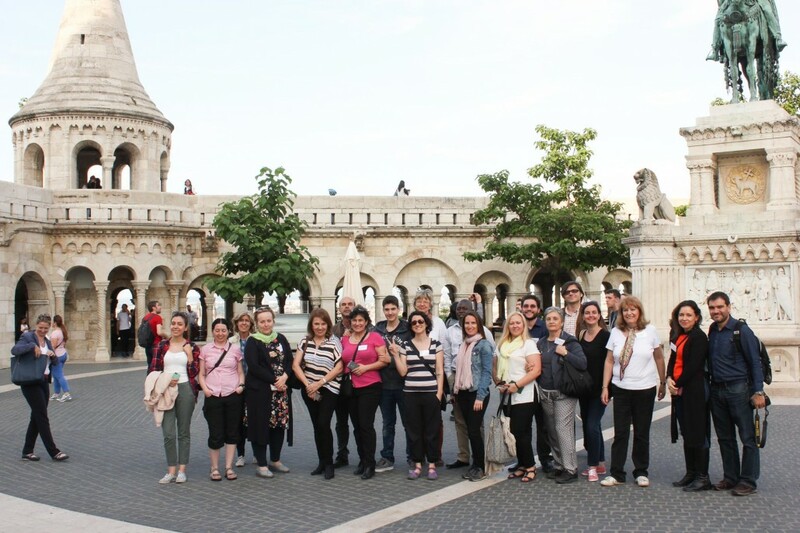 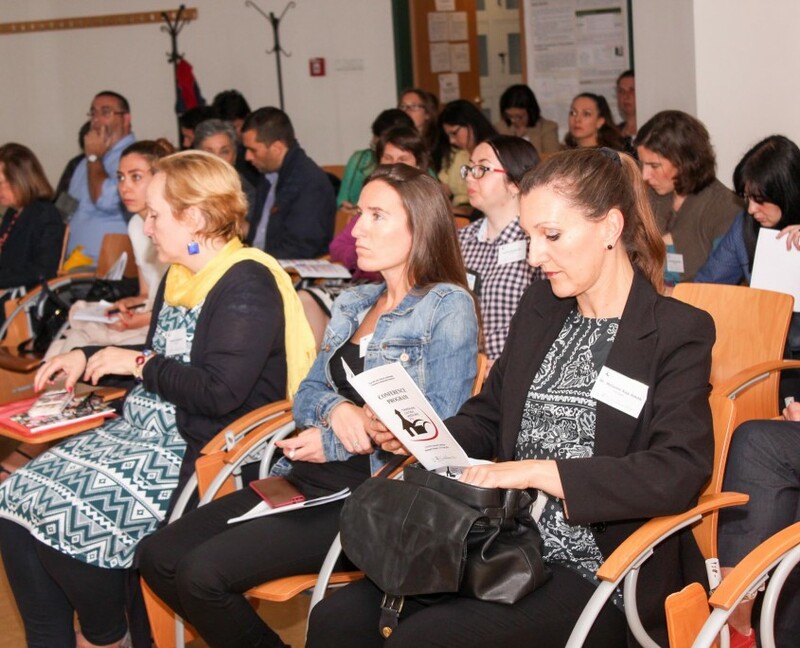 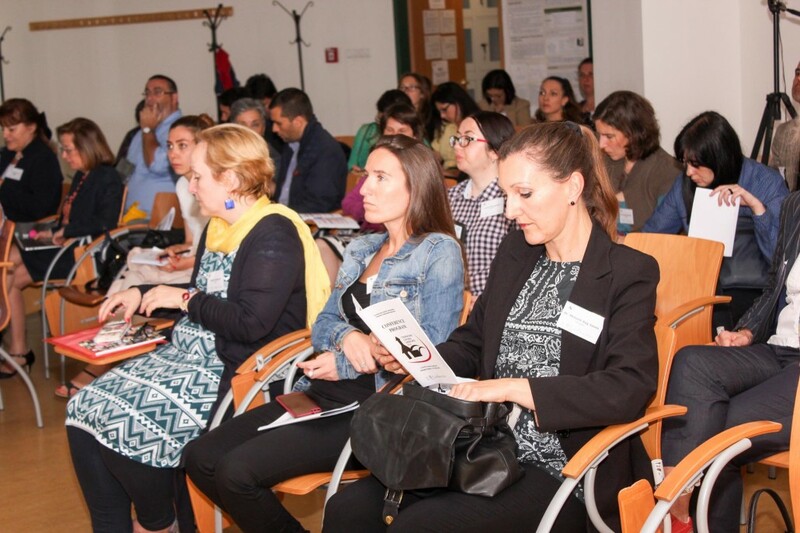 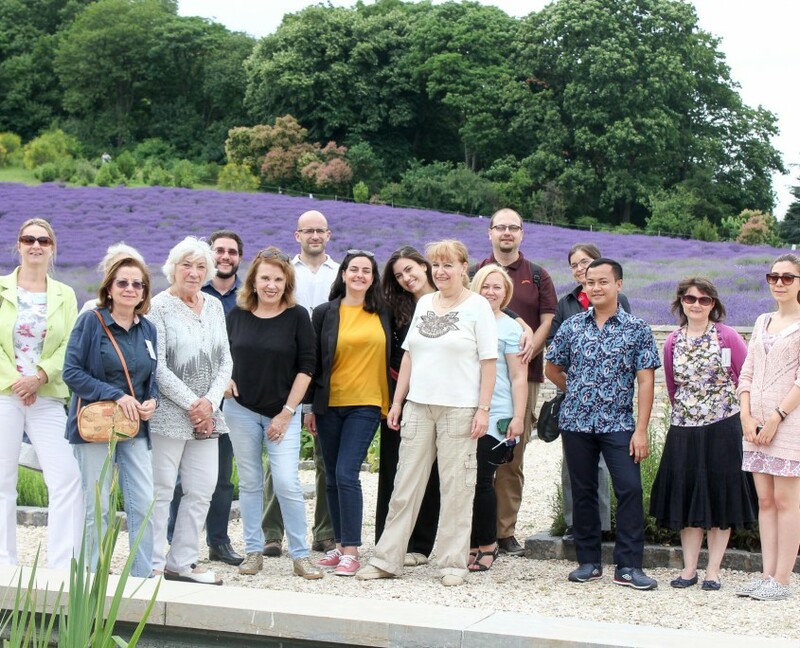 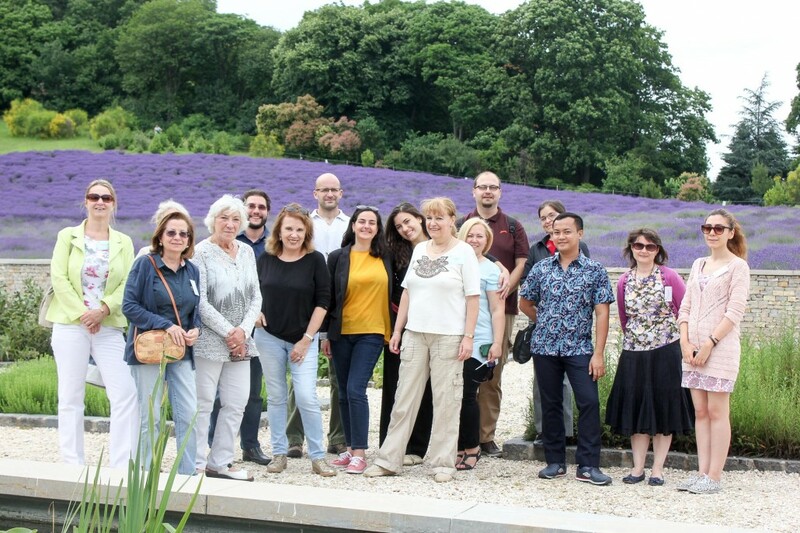 This is supported by teacher exchanges, a jointly elaborated educational module, yearly workshops and the biannually organised thematic world conferences like this one on the subject of Tourism and Cultural Tourism and Cultural Landscapes: Towards a Sustainable Approach.